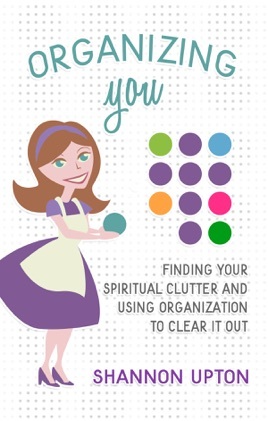 Whether you embrace structure or cherish flexibility, learn how to use organization as a tool to clear out the clutter that really matters: the clutter in your spirit. Shannon Upton's unique blend of organizational techniques, relatable personal stories, and scripture will help you to live out your faith as you run your home. 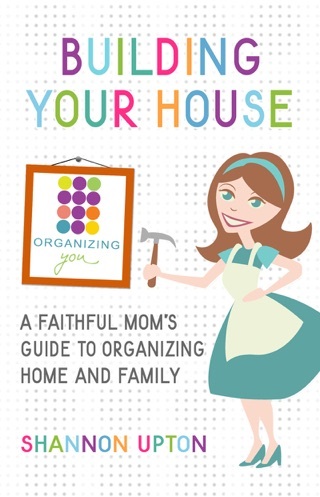 Shannon joyfully shares practical, manageable ways for you to make your household function more smoothly as you grow closer to Jesus in a real way!